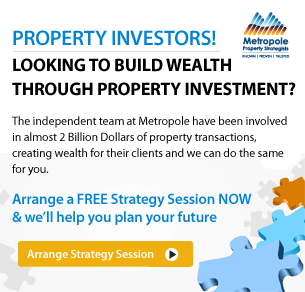 What’s ahead for property in 2018? Well… slower growth for one thing, but there will still be growth according to forecasts by NAB. Housing market sentiment (measured by the NAB Residential Property Index) bounced in Q3, following a sharp fall in Q2. Sentiment improved in all states (except NSW), led by a very strong read in Victoria. Property experts on average are pointing to stronger house price growth in all states in the next 1-2 years (except in SA/NT), with the biggest gains forecast for Victoria and Queensland. 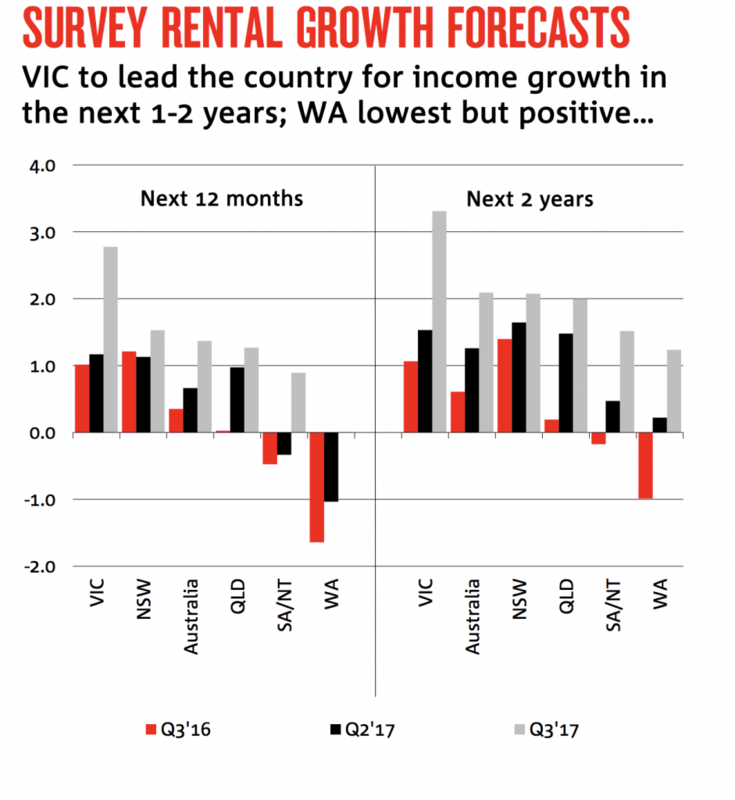 Expectations for rental growth have also risen to their highest level in nearly 4 years, with Victoria leading the way. First home buyers continue emerging as key buyers in new and established housing markets, but tighter restrictions on foreign buyers appear to be biting with their market share of new property sales falling to a 5-year low (around 1 in 10). House prices are forecast to rise 3.4% in 2018 (previously forecast at 4.3%), easing to 2.5% in 2019. Unit prices are forecast to rise 0.5% in 2018 (previously -0.3%), with a modest fall expected in 2019 . 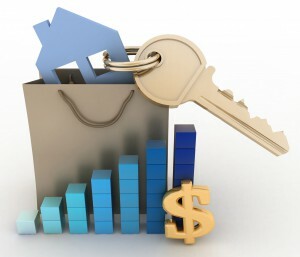 “We have long anticipated a definitive shift to more moderate market conditions, brought about by a combination of factors (which vary across markets) including deteriorating affordability, rising supply (primarily apartments) and tighter credit conditions following the macro prudential response to financial stability concerns (mainly targeted at investors).